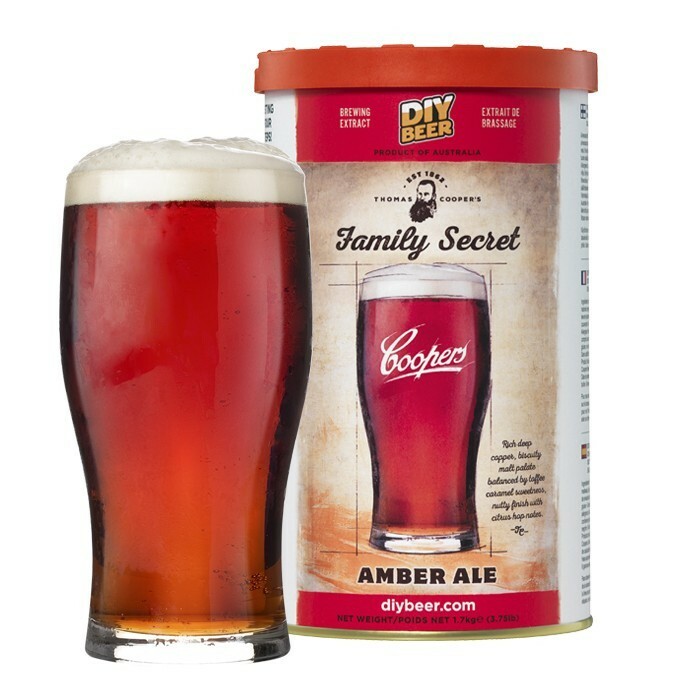 This refill contains an Thomas Coopers Family Secret Amber Ale Concentrate, 1kg. 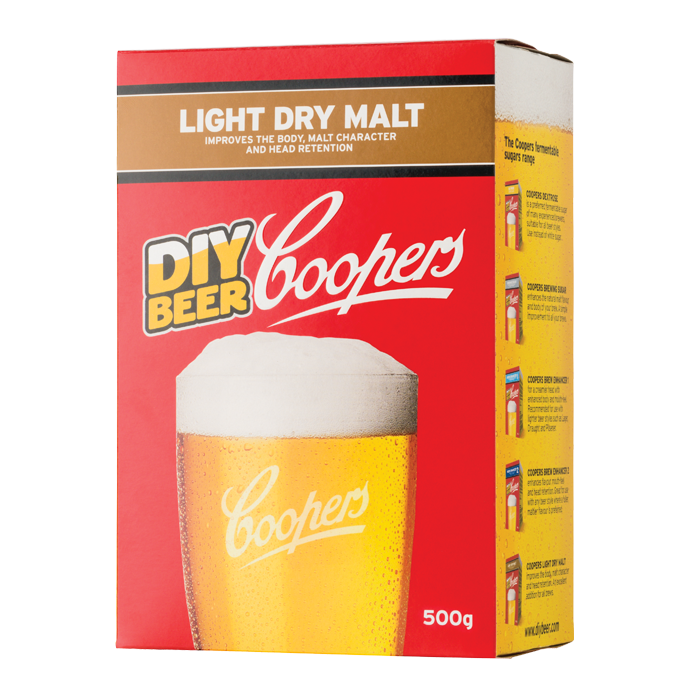 Coopers Dry Malt (2 Boxes, 500g. 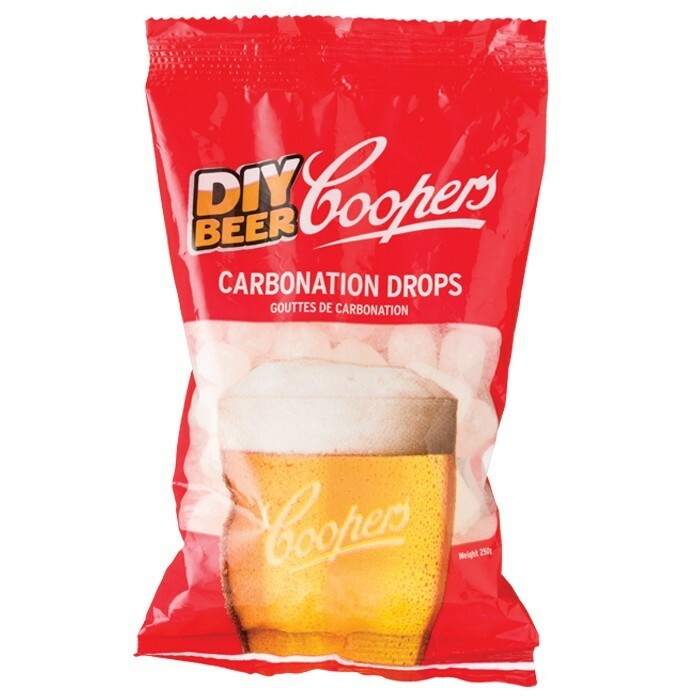 each) and Coopers carbonation drops.